When visiting Japan, some of the braver and more outgoing Japanese people might strike up a conversation to ask foreigners about their country. One question that always arises is “Does your country have all four seasons?”. To many, this may seem like a silly question because you would assume that all countries have four seasons; however, in Japan, they celebrate each season in an original way. From seasonal food promotions to festivals and hot spring trips– the beginning of each season brings something special to Japanese culture. 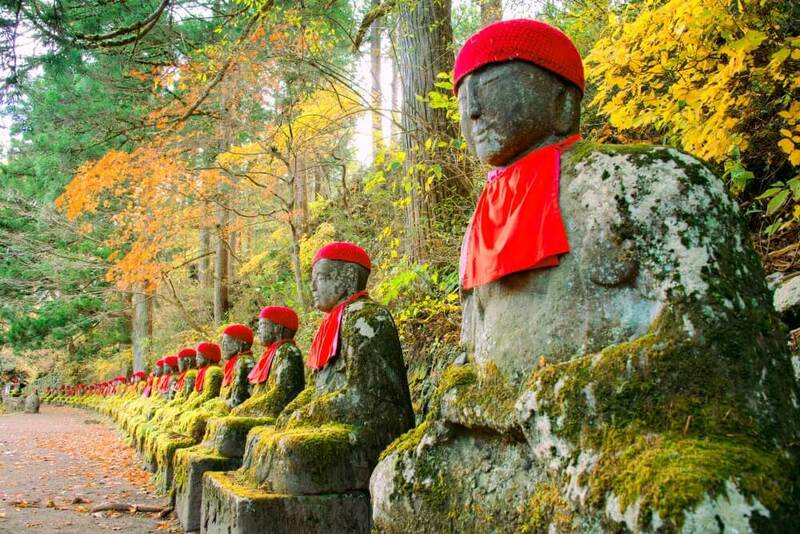 One of the biggest and most popular activities in Autumn is to go “Koyo” (Viewing Fall-foliage). 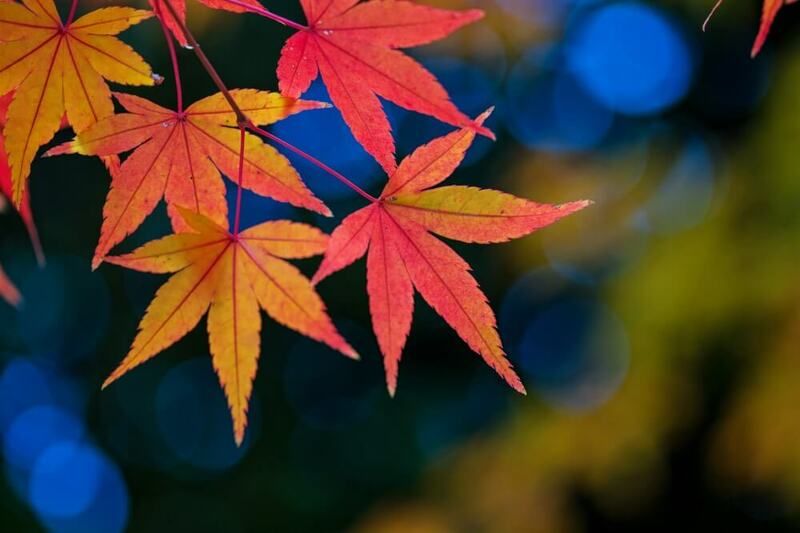 Koyo refers to the phenomenon of changing autumn colors, mainly when it occurs to the leaves of deciduous broadleaf trees before the leaves fall to the ground. Much like Cherry Blossom trees, the momiji trees are the most famous for Koyo viewing for their vibrant red color. The best time for viewing is from September-November. It usually lasts from 20-25 days but changes from year to year. Make like a leaf and fly— into your mouth. One of the most original fall treats to Japan originated in Minoo City, Osaka. It is a tempura momiji leaf. This snack dates back to over 1300 years ago. Inspired by the beautiful scenery, the treat was created to serve visitors who visited the area in Osaka. The leaves are hand picked while they are still on the tree. Yellow momiji leaves are better because if they have already turned red then they have a tendency to turn black when cooking. Lots of work is put into preparing the pickled maple leaves with course sugar, flour and sesame seeds. It can be difficult to find them in Tokyo, but there are no worries when it comes to antenna shops! An antenna shop is a shop that carries foods and products from a different region. Visit “Osaka Hyakkaten” located in Ginza where you can easily find a pack of maple tempura during this fall season! Although Kyoto is considered the number one sightseeing spot for fall foliage, there are plenty of places around Tokyo to take in the beauty as well. 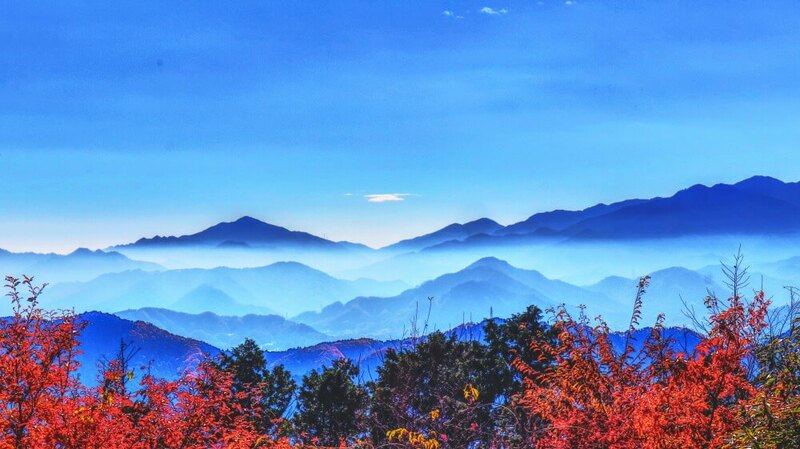 Mount Takao is one of the most popular mountains that the locals hike. It’s about a 50 minute train ride from Shinjuku. Even if you aren’t an avid hiker, don’t worry because Mount Takao (or Takao-san) is easily accessible with many different trails depending on your level. There are trails that are geared towards flower spotting, fall foliage, wildlife, butterflies, and many more. Generally, the easiest trail takes about two hours to hike up. If you don’t feel like hiking the whole way up, there is a lift that will take you halfway to the top. This lift can be slightly scary considering there is no bar to hold you back from falling off. If you are timid of heights, a great alternative is the cable car. In fact, this cable car is the steepest in all of Japan! At the top of the lift, you will find traditional Japanese dessert stands with Dango and Taiyaki. A little further up, you will find a restaurant and large souvenir shop. At the very top of Takao-san, you will find a temple with many souvenir charms that you can purchase. 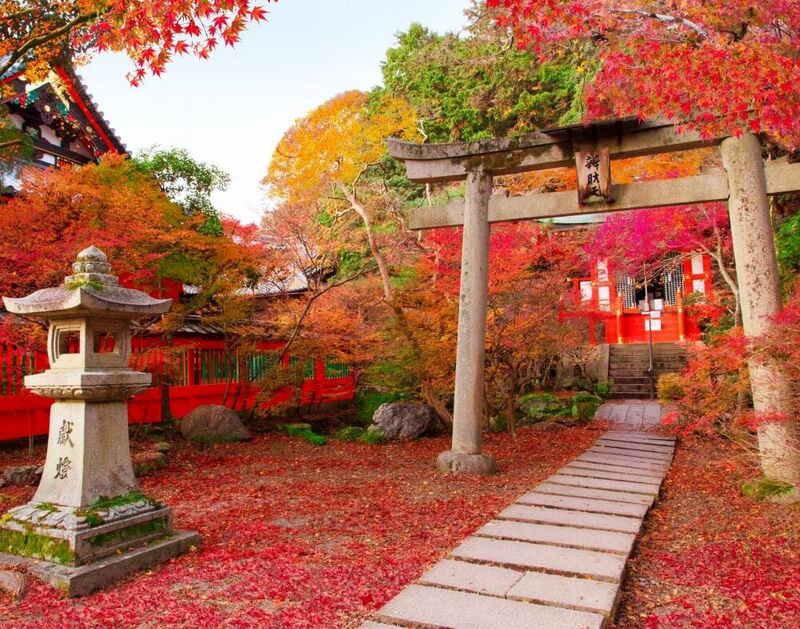 It has some of the most beautiful fall foliage while taking in a lot of the Japanese culture. On a clear day, you can see across the whole of Tokyo. When hiking- bring a plastic bag for your garbage as there are no bins on the mountain. The best days to go are weekdays as there are so many people- avoid Sunday! To save money, pack lunch, but don’t forget to try some of the traditional desserts. Approximately 700 momiji maple trees! 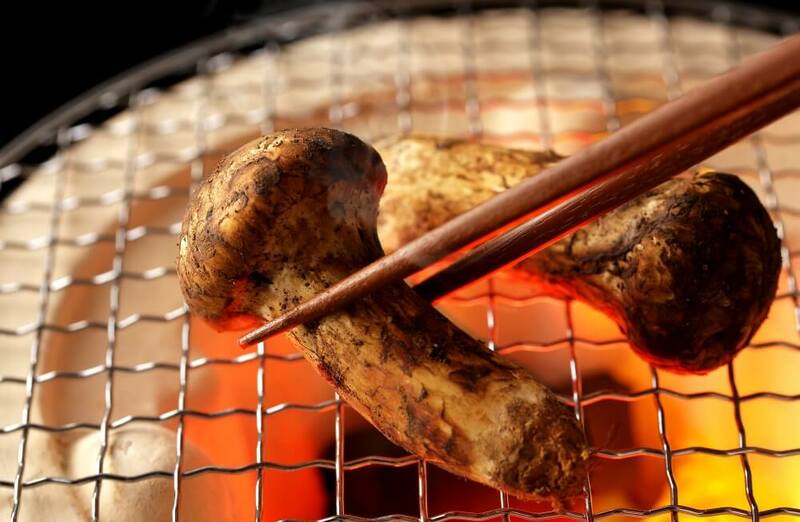 While you are exploring Autumn in Japan, be sure to book a food tour to enjoy the best flavors of the season.